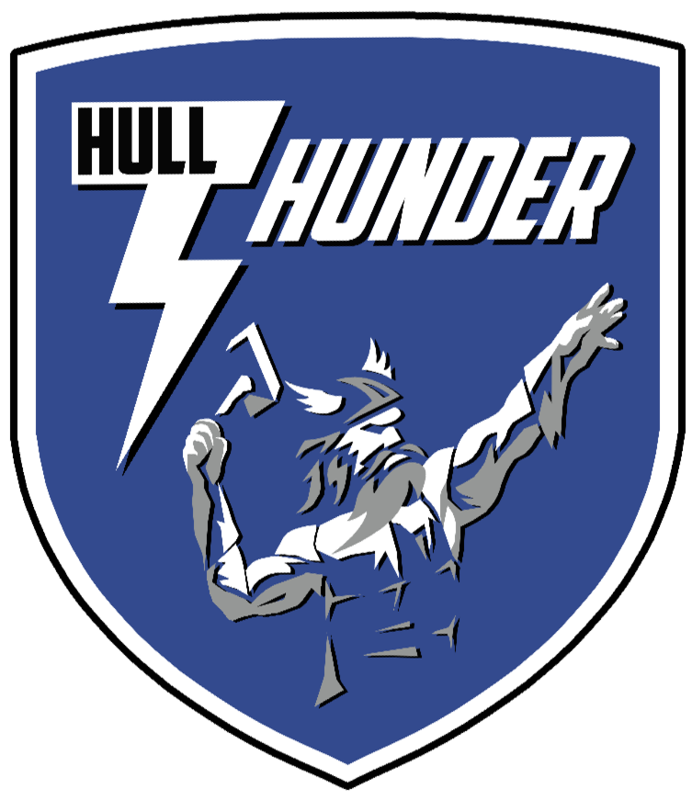 Hull Thunders Yorkshire Premiership Men’s team got their season underway in resounding fashion against Leeds VC at Trinity House Academy. With a good pre season behind us we had a number of player making there debuts for the club, and such was the strength of the squad available a special mention must go to Boris Borisov whom we could not even accommodate on the bench, but stayed around to help and support the other guys. Thunder made a good start to the first set with debutants Nathan Alcock and Greg Geraci running middle positions. Experienced setter Daniel Foster used the obvious quality of Geraci setting up some great plays through the middle, whilst Eriks Kolicevs dominated from the opposite position. These positive play coupled with a strong blocking game Hull ran out 25-21 winners of the set. Leeds take 2 technical timeouts to try and unsettle him but he answered with a couple of aces. Leeds confidence knocked Hull took the set 25-15 to make it 2 sets to nil. Thunder made full us of their bench at the start of the 3rd set allowing the clubs newest setter Casey Fawcett opportunity to get some valuable game time. A solid passing unit provided Casey with a good pass to prove himself and he took full advantage showing decent hands to set up some telling point winners. However Leeds clearly hadn’t give up despite being 2 sets down and Thunder were forced to put first choice setter Daniel Foster back into the fray in order to see the game out in 3 sets. Hull started to turn the screw with a touch of quality coming from a fantastic Rob Kammer pass which Greg Geraci read perfectly allowing Daniel Foster to place a quick middle ball for an emphatic kill. Despite Thunders best efforts Leeds still led 20-22 coming into the closing stages of the set but with some strong defence from Phil Todd in Libero and Rob Kammer playing Outside, it brought it back to 22-23 in Leeds favour. Once again it was Hulls strong serve that led to the key turning point with Rob Kammers imposing jump serve forcing Leeds into a technical timeout before that man again Greg Geraci served out to take the set and match 26-24. Although it was a truly superb team performance, the stand out performance was from American debutant Greg Geraci with other notable performances coming from Libero Martin Long who chased lost causes and through himself at everything all game.